Give back an element of mystery and imagination to the fragrance. 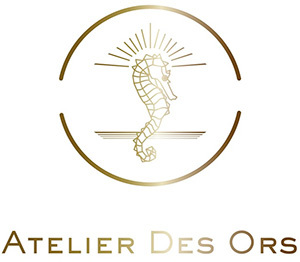 “Atelier Des Ors” was born from that desire and the passion of its creators. Passionfor goldthat our artistsandcraftsmen handlewithvirtuosity. “Atelier Des Ors” poeticallymagnifieseach of its creationsina glitteringballet of stardust. An intensely distinguished emotion. Gold,questofeternity, minglesinour creationswith rare essences. Inagildedcaress.